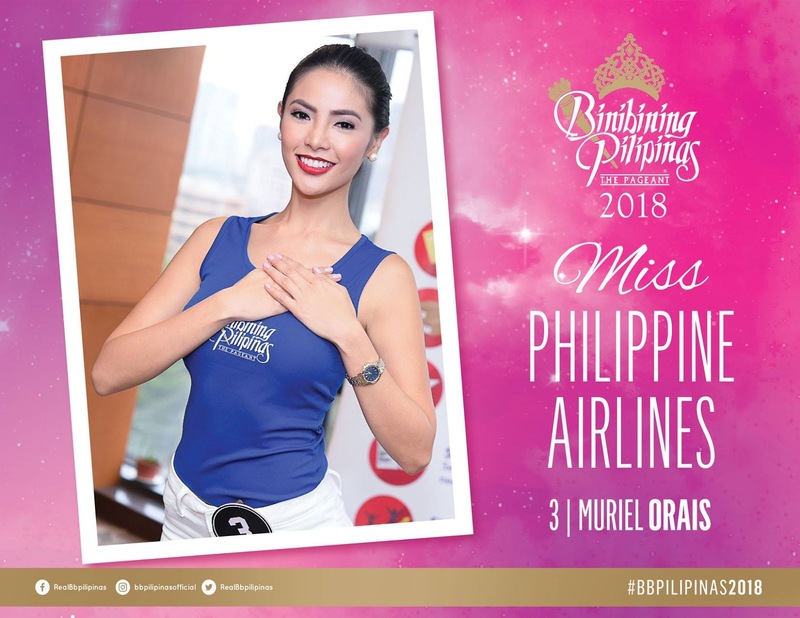 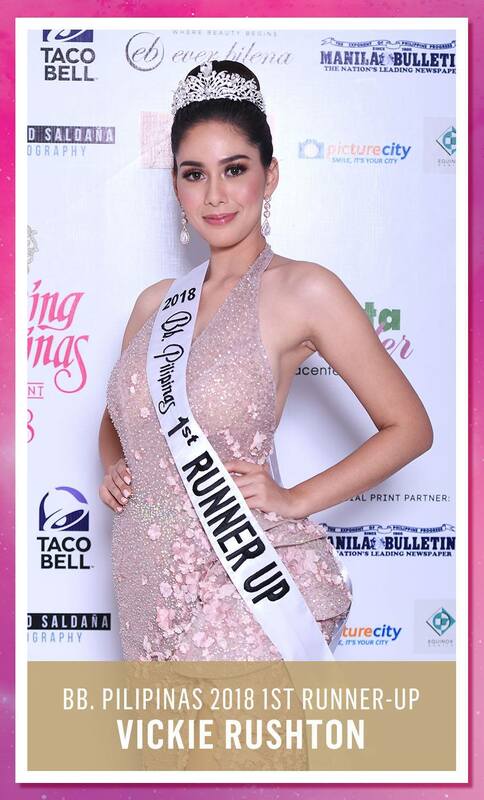 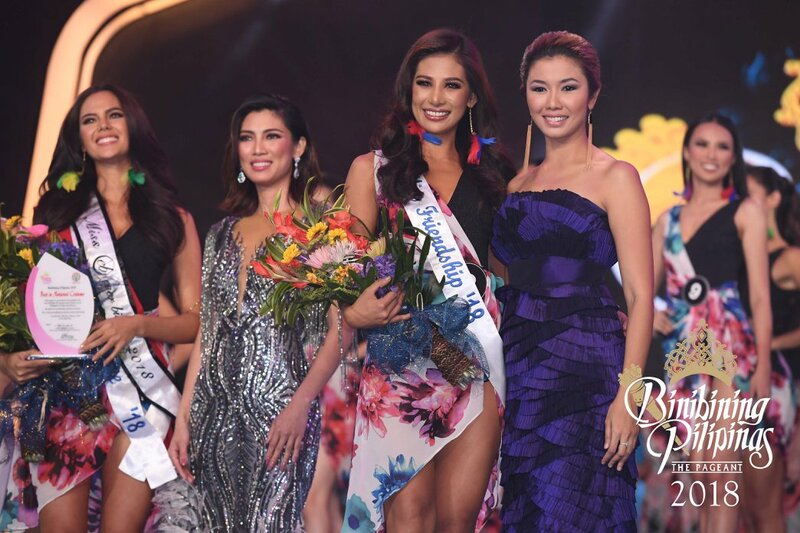 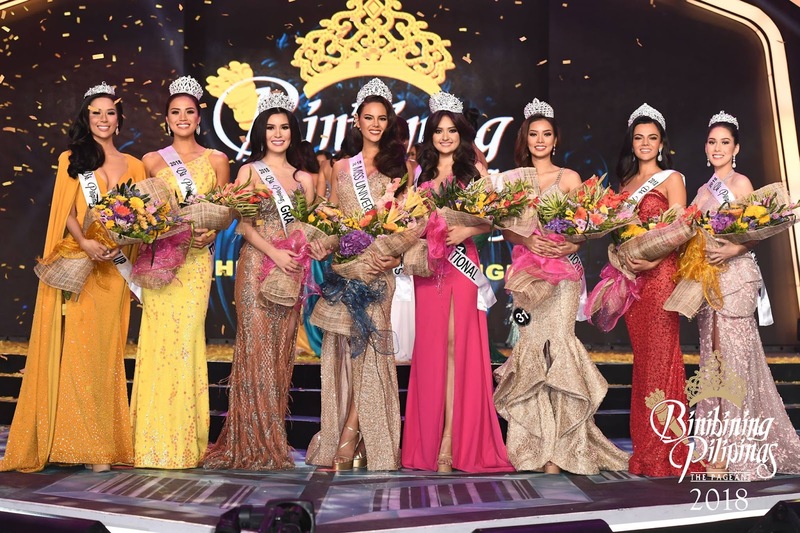 The 55th edition of Binibining Pilipinas (Miss Philippines) was held on Sunday night of March 18th, Philippines time, at the Smart Araneta Coliseum, Quezon City, Philippines. 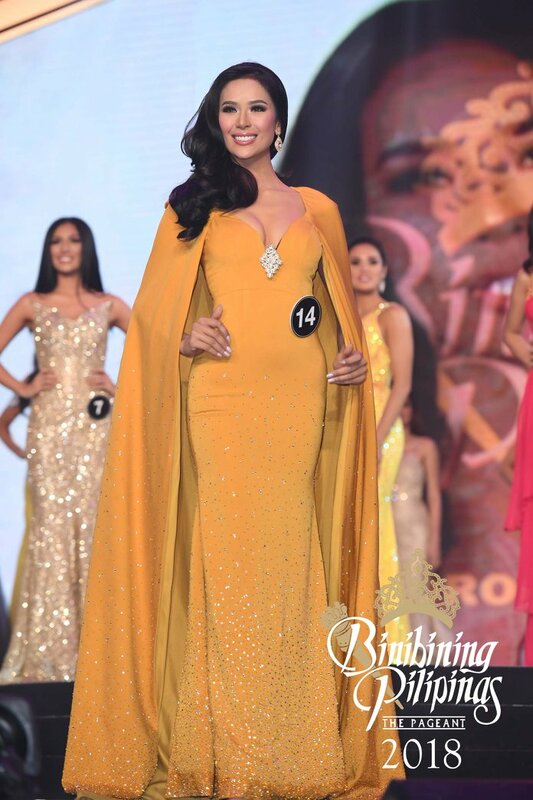 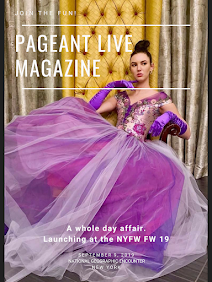 Catriona Gray debuted on the international stage when she represented her country at Miss World 2016 where she placed Top 5, then, eventually gained supporters all over the world. 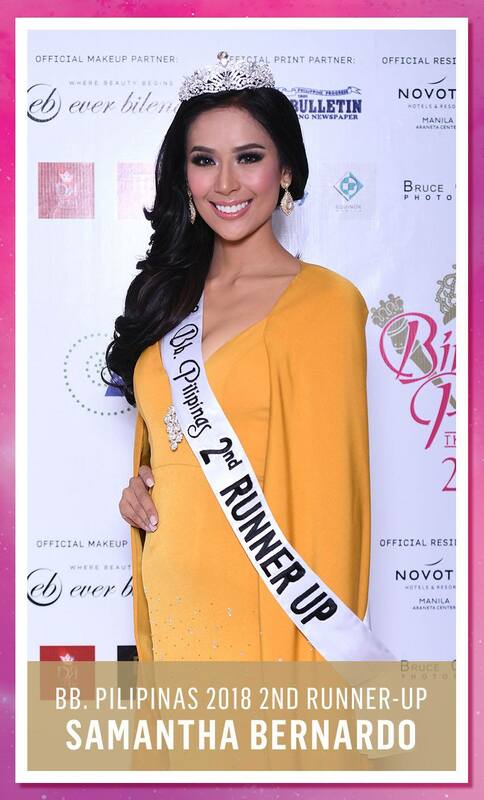 When she joined Miss Philippines this year, there’s no doubt she is the favorite for Miss Universe Philippines. 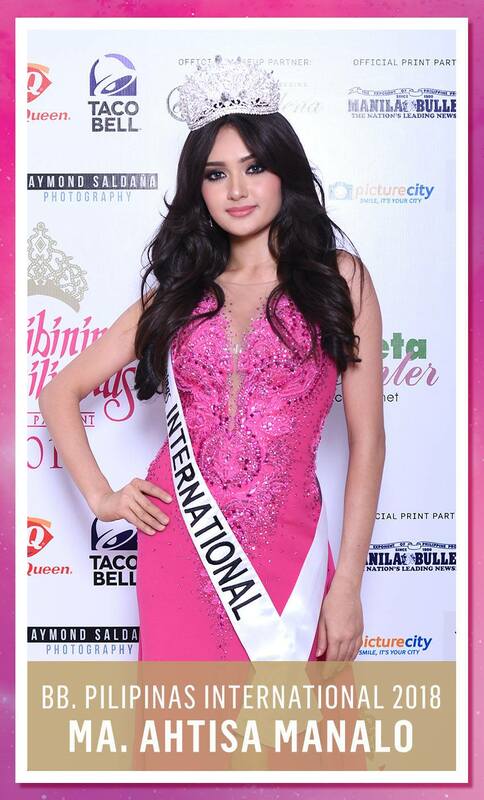 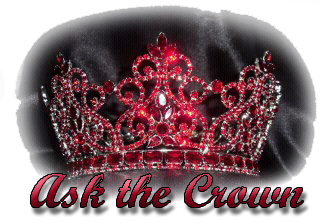 Disclaimer: Photos are from Binibining Pilipinas.